A little fun from Busy Bee Candles. Raffle competitions. Buy a low cost ticket and be in with a chance of winning something wonderful! Something from Busy Bee Candles! 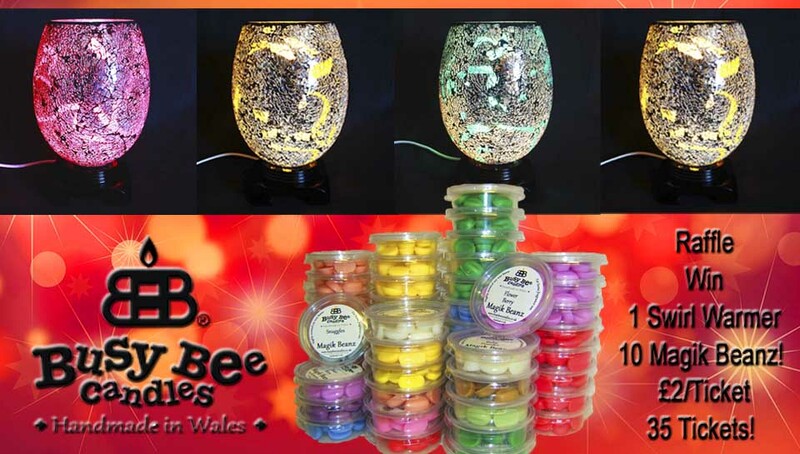 Fabulous low cost fun and a chance to win something special from Busy Bee candles. Click on each to enter!